Unlike traffic and awareness campaigns, where the action (click, impression, etc.) 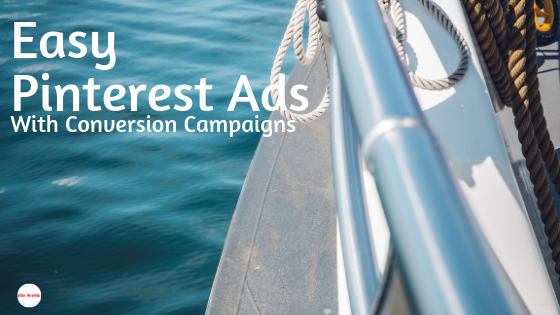 depends on an action taken on Pinterest, and success depends on getting the targeting just right, Pinterest ads newest offering, Conversion Campaigns are built to deliver a particular action on your website for a set price. Just tell Pinterest to get email signups (leads) for $3, or a sale (checkout) for $40, for example. SCORE! Conversion Campaigns do much of the work for you. 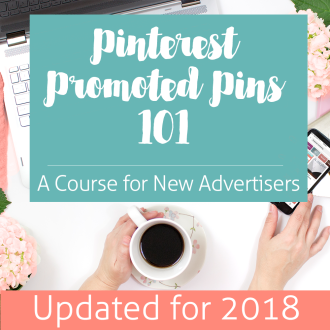 With targeting working best at its most broad, and the algorithm mysteriously delivering results, these might be the perfect Campaign for beginner Pinterest advertisers. Interestingly, as you are waiting for these website actions to occur, you’re paying per impression. You may even find that your CPC is lower than that in your Traffic Campaigns. This possibility alone makes them pretty nearly irresistible for testing! 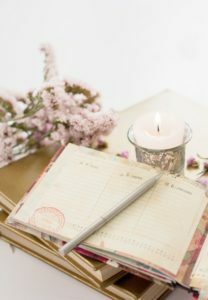 If your shopping cart (Etsy or Teachers Pay Teachers, for example) doesn’t allow for event tracking, but you have a blog and some opt in pages, you should be able to set up event tracking on your thank you pages in order to run conversion ads for email signups. Note: You’ll need to have at least 50 events register during a week in order to run Conversion Campaigns. Without at least that volume of data to work with, it would be a struggle to optimize for the conversions you want. 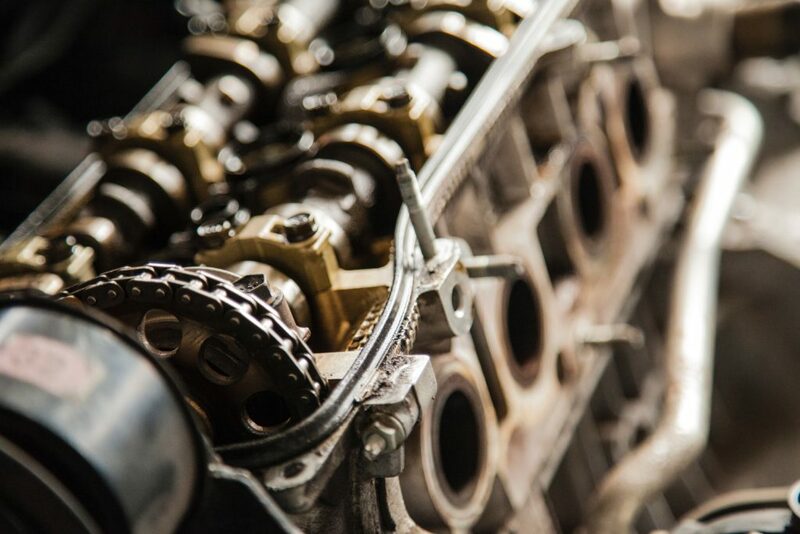 Unlike a Traffic Campaign where you can tweak to your heart’s content, Conversion Campaigns require periods of time where you’re very hands off. 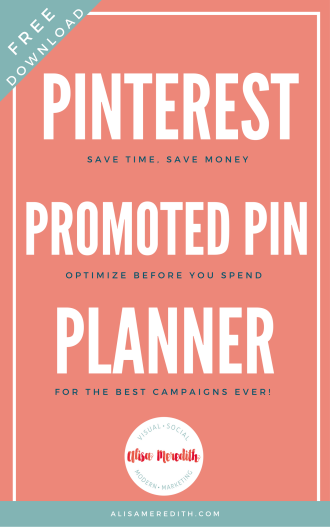 That allows Pinterest to figure out your content and how to best optimize distribution to get the action you want at the price you want. 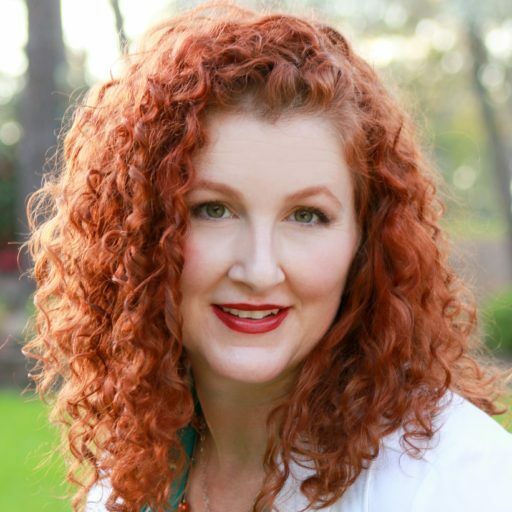 If you’re a bargain hunter, as am I, you’ve figured out how to tweak your ads for affordable clicks and conversions, so you’re used to testing, starting out small, and getting your CPC as low as possible. TRY to put that out of your head with Conversion campaigns. 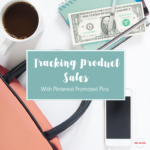 Though you’ll likely find that you end up spending a bit less than you’ve bid in the long run, start out at a bid 15-20% higher than you want to spend to give Pinterest a chance to make it work. 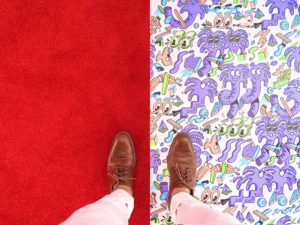 Then you can edge your bid down slowly when it starts to convert – until you’ve gotten to a place that is comfortable for you, but still high enough that Pinterest can make it happen. 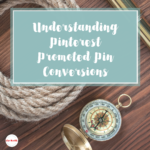 If you start a Conversion Campaign and nothing happens, it’s likely that Pinterest has looked at your bid and determined that they cannot get the conversions you want at the bid you selected. 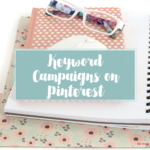 According to a couple Pinterest ad reps I’ve spoken with, you’ll want to start with $50 per campaign per day. 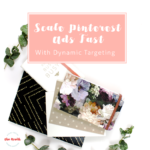 But, you can also start with enough that will give Pinterest opportunity to give you at least three conversions per day. In the case of our $3 email signup, that’s just $9. Doable. Pinterest’s machine learning has improved markedly in the last year – have you noticed? 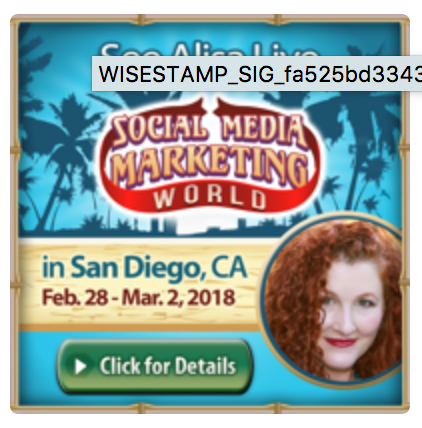 With Conversion ads, there’s a whole lot going on on the back end that I’ll never understand, but it’s best to give them room to work. With that in mind, you can use keywords (broad) or a larger actalike audience, or both. Aim for an audience size of at least five million. With Traffic Campaigns, A/B testing by adding more than one Pin for an ad group can be a bit iffy. That is, sometimes the algorithm picks one up over the other and doesn’t give them both an opportunity for distribution. With Conversion Campaigns, this process is more reliable. 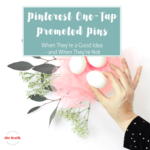 Keep an eye on things, of course, but having more options will allow Pinterest to try many little experiments to get the results you want. 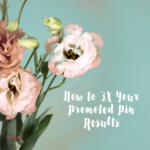 Aim for 3-5 Pins for each piece of content. You may have noticed that age targeting has a big impact on the conversion cost on your traffic campaigns. Same with Conversion Campaigns (“thanks, captain obvious!”). So, start by targeting all ages, but then look at the dashboard targeting option for “ages” after you’ve had some conversions. Then decide if you want to remove some from your targeting. Once you start getting conversions, you might be very excited by the results (hopefully! ), but don’t go in and triple your budget. It’s just too much of a change all at once for the complicated algorithm. Instead, every three days or so, increase the budget up to 75% or so. Same goes with placement settings – once you’re running a Conversion Campaign, do not change the placement (search, browse, all) or things get confused and your ad will take a while to recover. None of these things are going to blow your ad up permanently, but it could take a bit to start performing again. Note: you can absolutely do this with your Traffic ads and not have a problem. If you have Campaigns for both traffic and conversions running for the same URLs, the reporting gets a bit confused. You’ll likely find that your Traffic Campaigns report far more conversions and you’ll have a hard time really knowing which works better. For that reason, you’ll want to pause any traffic campaigns which have ads going to the same content. 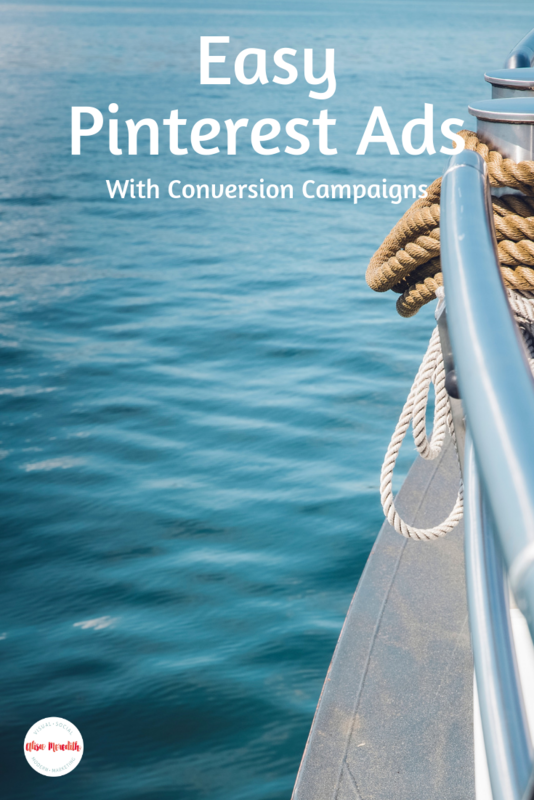 With relative ease of setup and most of the hard work done for you, Pinterest Conversion Campaigns are an attractive option for advertisers of all kinds. Will you try them? Sounds good, but you’d rather have me set them up for you? Let me know!